Chizu — The Map. Designed by Kohei Sugiura. Tokyo: Bijutsu Shuppan-sha, 1965. ABCD. 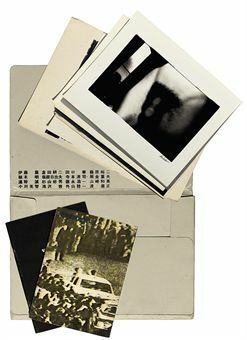 New York: PPP Editions, 2003. Portfolio One. 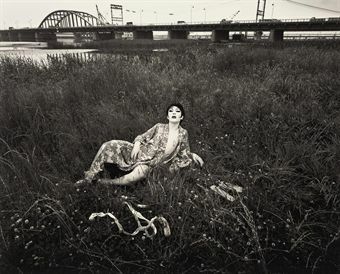 Tokyo: Eikoh Hosoe Portfolio, 1975. Shashinshu Dai 1  go — Photo-album Volume 1 [and 2]. Tokyo: Workshop, July and October 1974. 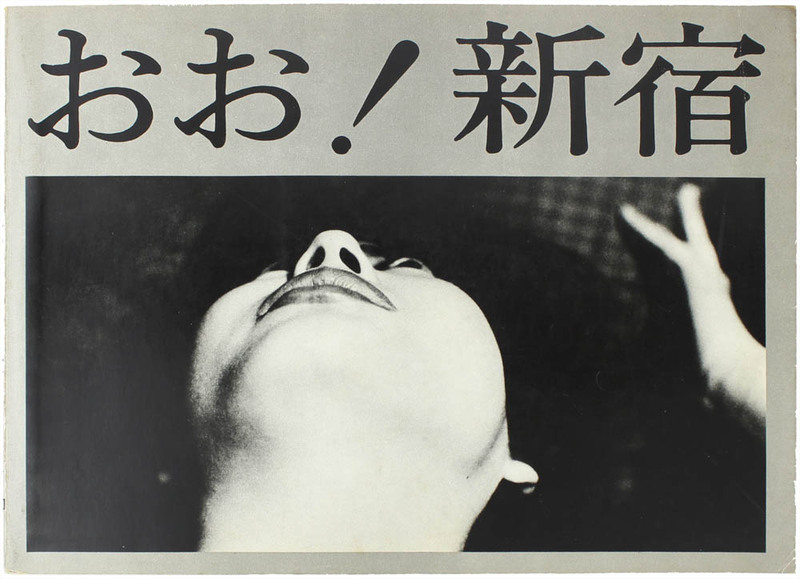 [With:] Moriyama Daido to 16 Nin no Otokotachi — Daido Moriyama and 16 Men. 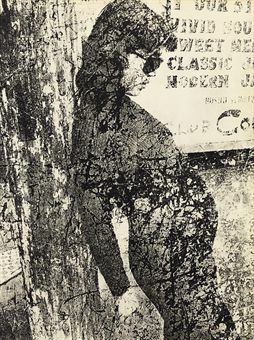 Workshop, 1976. Toshi-e — Towards the City. 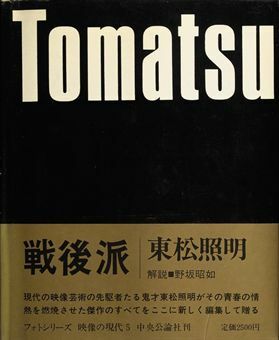 Tokyo: for the author, 1974. 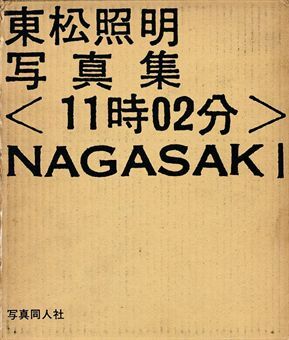 11:02 Nagasaki. 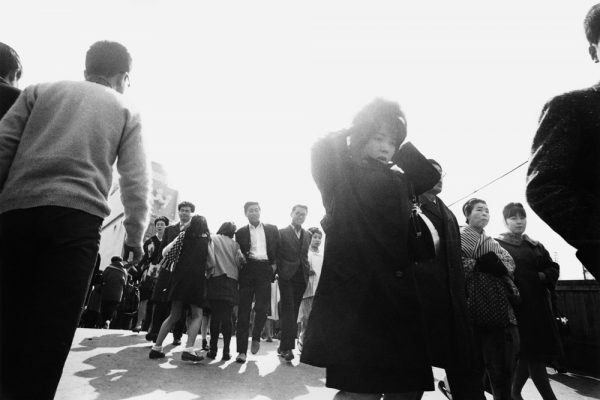 Tokyo: Shashindojinsha, 1966. 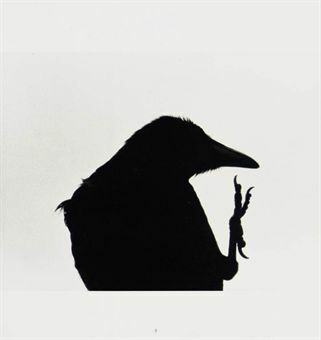 Karasu — Ravens. Tokyo: Sokyusha, 1986. 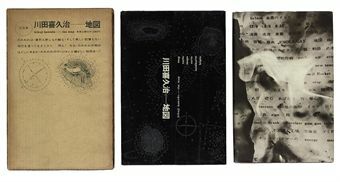 Shinko shashin no tsukurikata — The Making of Modern Photography. Tokyo: Genkosha, 1932. “How to make New Photography“. Shinkô Shashin is a central term of the Modern photography in Japan. The term Shinkô Shashin (= New Photography) was used the first time in Japan in 1926 for the newly founded photography club “New Photography Society” (Shinkô Shashinkai), but at that time it did not have clear definition. 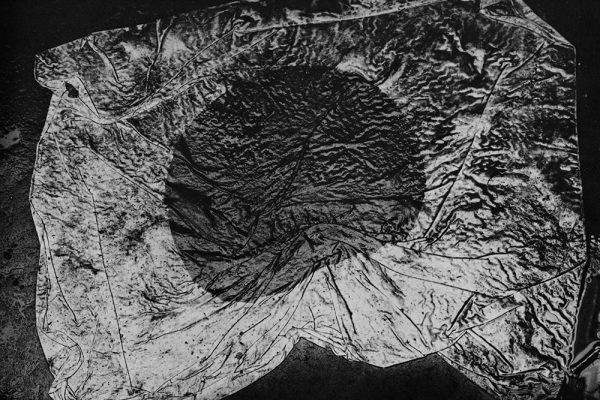 Shinkô Shashin got its real meaning in 1930 when Sen’ichi Kimura – publisher of the “Phototimes”, one of the leading photography magazines at that time – founded the photography club “New Photography Research Society” (Shinkô Shashin Kenkyukai). 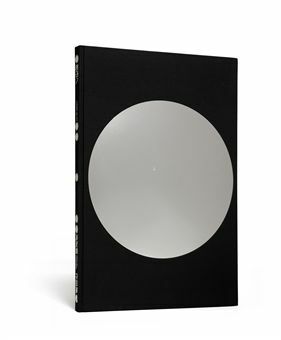 Kimura and his colleagues used the term Shinkô Shashin as a direct translation of the German term New Photography (Neue Fotografie). 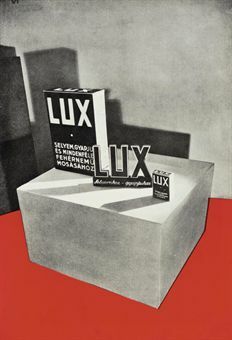 Since then the term has been associated with the Japanese Avant-garde photography which was highly influenced by photography from Germany, especially by Laszlo Moholy Nagy and Albert Renger-Patzsch. 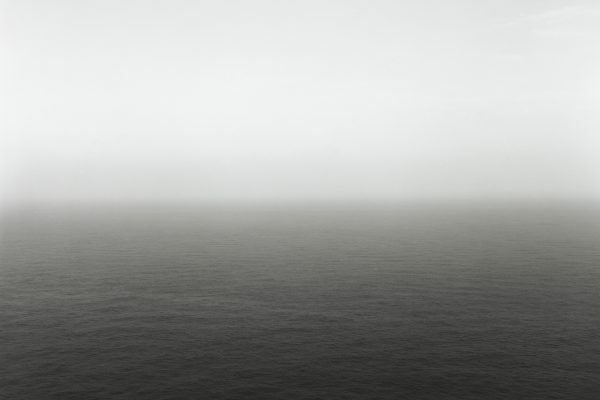 Shashin yo Sayonara — Bye Bye Photography. 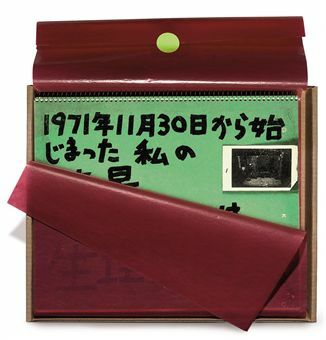 Tokyo: Shashin Hyoron-sha, 1972. 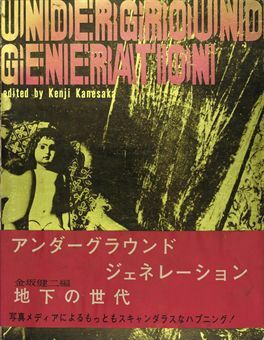 Underground Generation. 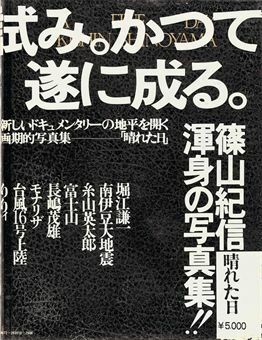 Tokyo: Novel Shobo, 1968. OO! Shinjuku. Tokyo: Shaken, 1969. Hareta Hi — A Fine Day. Tokyo: Heibon-sha, 1975. Nihon — Japan. 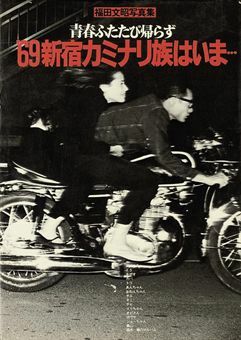 Tokyo: Shaken, 1967. 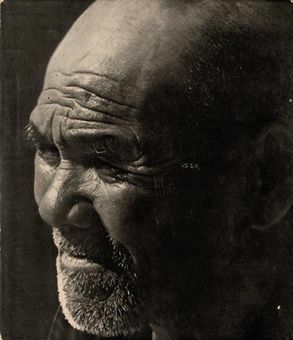 Sengoha — Après Guerre. 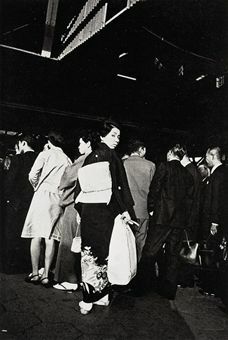 Tokyo: Chuo koronsha, 1971. Yukiguni — Snow Land. 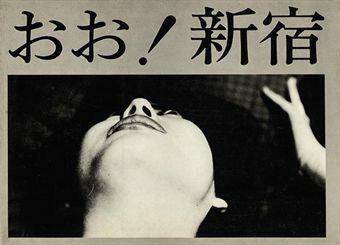 Tokyo: Mainichi Newspapers, 1956. Where is ’69 Shinjuku Kaminori Zoku. Tokyo: Daikan Shokan, 1980. Hibi — Day to Day. With Masao Sekiguchi. 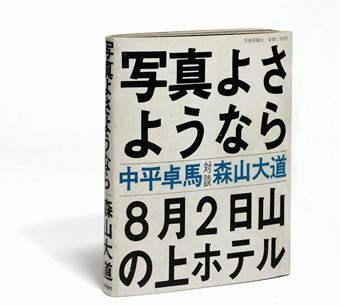 Tokyo: for the authors, 1971. 7000€ comment sa fait? C’est chère! !